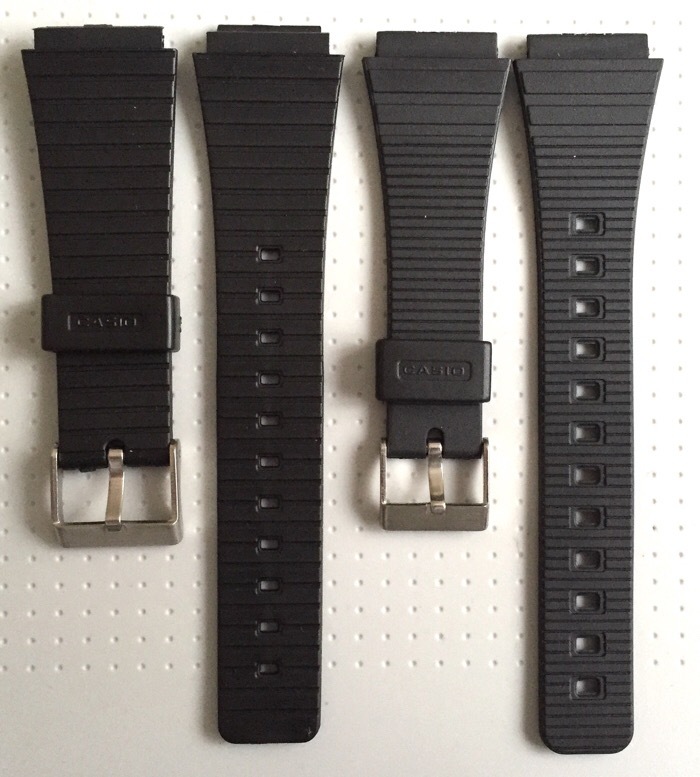 DWF - The Digital Watch Forum • View topic - Replacement straps for old Casio calculator watches? 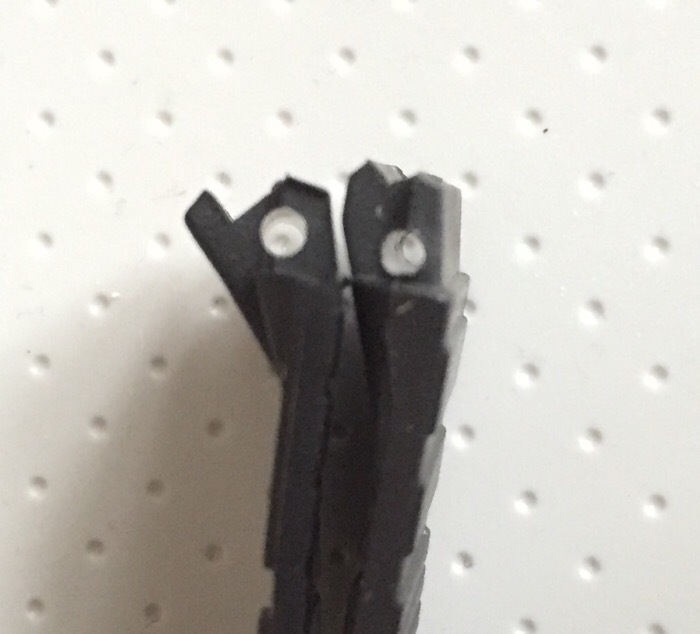 Replacement straps for old Casio calculator watches? 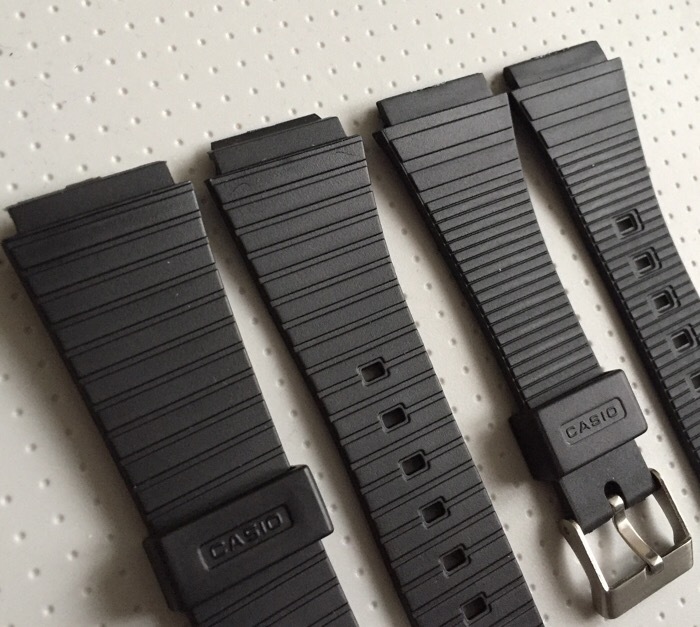 I am looking for close matching design resin straps for the old style Casio calculator watches (CD-40/C-60/C-80 etc). I used to buy them from cousinsuk. They were quite a close match to the original design. They have changed their supplier now however and the new straps are different. 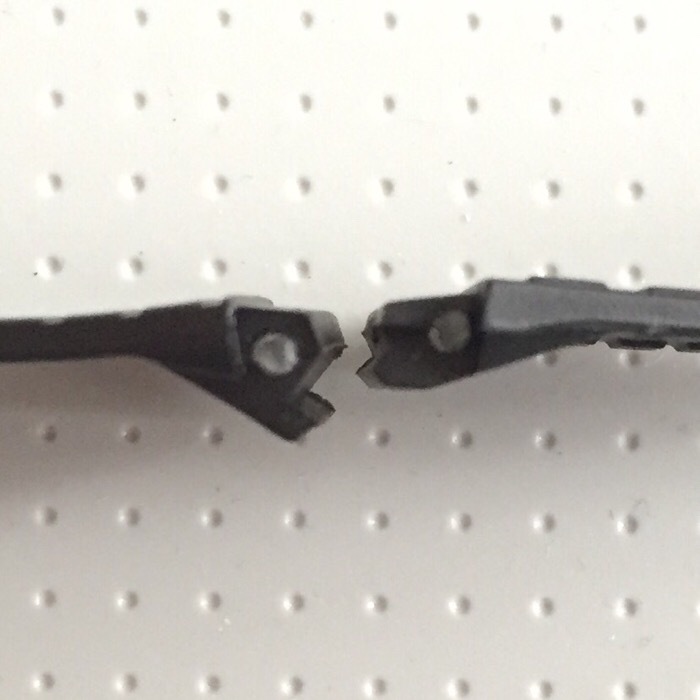 Not only do they not look the same but they don't fit onto the old Casio's (the hole for the spring bar is recessed too far back). Does anyone know where to purchase the out of stock straps or know of a good alternative?